As Fraud Prevention Month draws to a close, Edmonton police are warning of a new scam that recently popped up in the city: SIM swapping. SIM cards, also known as subscriber identification modules, are used by cellphone carriers to store information on servers about a subscriber’s identity. The SIM card switch can be done remotely and doesn’t require the physical phone that’s being targeted. 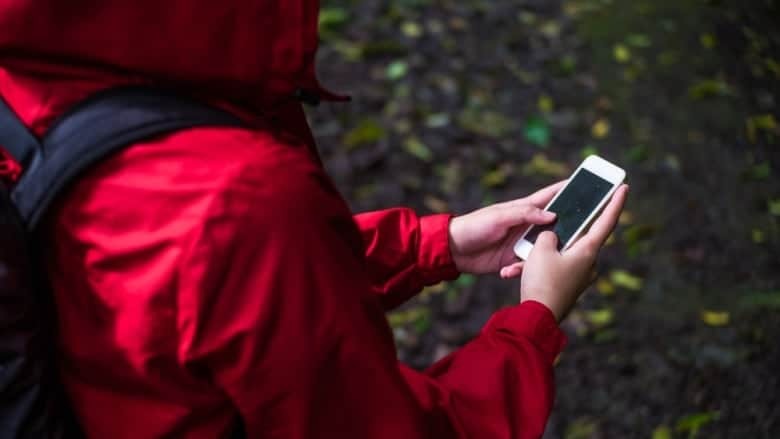 Fraudsters will often use the cellphone provider’s online chat options or a phone call to make the switch but they require some level of personal information for the person targeted. This data can be collected with malware, phishing attacks or even through social media, police said. A lot of times the scammers may even cold call, said Det. Linda Herczeg with the economic crimes section. Because the fraudsters are using online chat options police were unable to track where the activity originated. When the SIM card is swapped the victim’s phone will still be usable, especially if it is connected to wifi, but phone calls can’t be made or received. Once the phone is reset it may begin to make calls again but the fraudster could now have access to the new SIM card and all the information on it. The small chips can store a lot of information, Herczeg said. Edmonton police shared the story of a woman named Patricia Visser who had her bank account drained. Her daughter noticed money missing from her account when she called her mother using WhatsApp to find out what was going on. Visser then reached out to her bank but her phone wouldn’t connect the call until after she restarted it. Her bank was able to reverse a transfer once she got in touch with them and put a stop to the fraudulent activity. Her cellphone provider said someone had been able to provide a number of identifying details via their chat option when they requested a new SIM card. She went two weeks with no access to her accounts and had to change all of her logins and passwords. Herczeg said EPS have had three reports of SIM swapping but believe there could be more people who have fallen victim to this sort of crime. Service providers, utility companies or banks will never ask for personal or account information via email or text message, police said. In 2018, 360 online scam incidents were reported to police with an overall loss of $1.2 million. Tricia Kindleman has spent her life in Alberta. 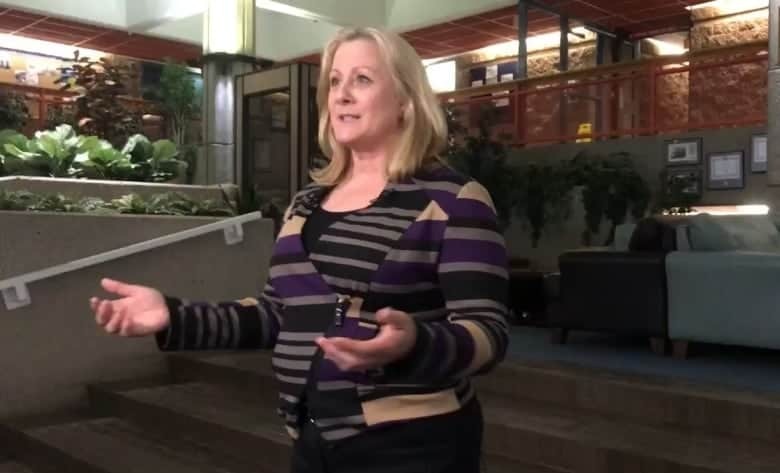 She grew up in Edmonton and attended Mount Royal College, now university, in Calgary. 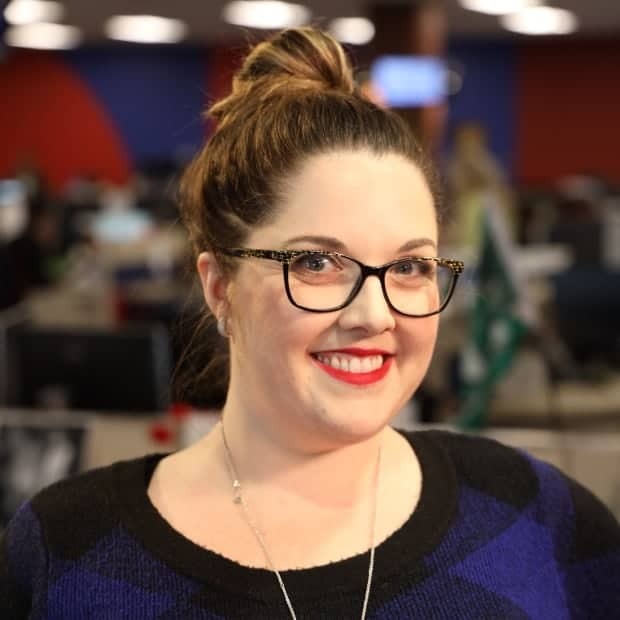 She has worked in newsrooms in Edmonton and Grande Prairie. Sign up for Pik TV today.